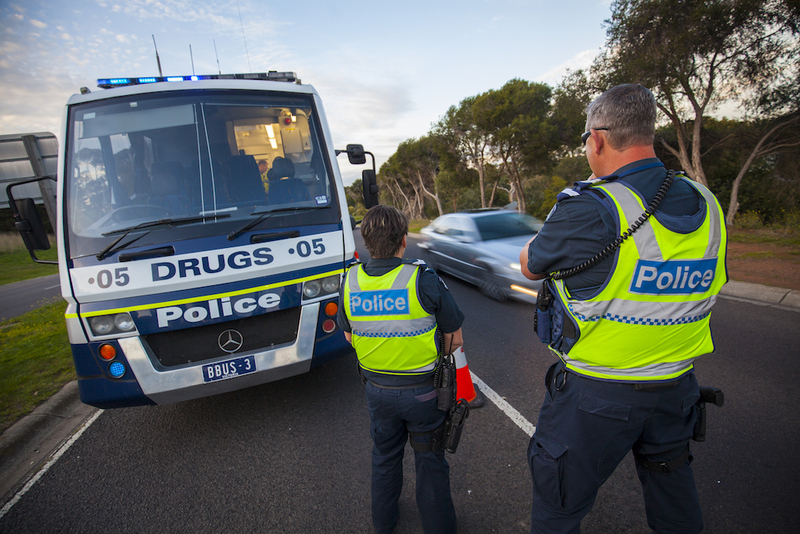 New data shows the drug most commonly involved in road crashes isn't even tested for by police. As the federal government prepares to introduce a controversial drug-testing program targeting welfare recipients, new data has revealed gaping holes in existing police mobile drug-testing regimes. An analysis of drug-related road crashes in NSW over the past three years has found that the drug most commonly involved in both fatal and non-fatal accidents isn’t even tested for by police. 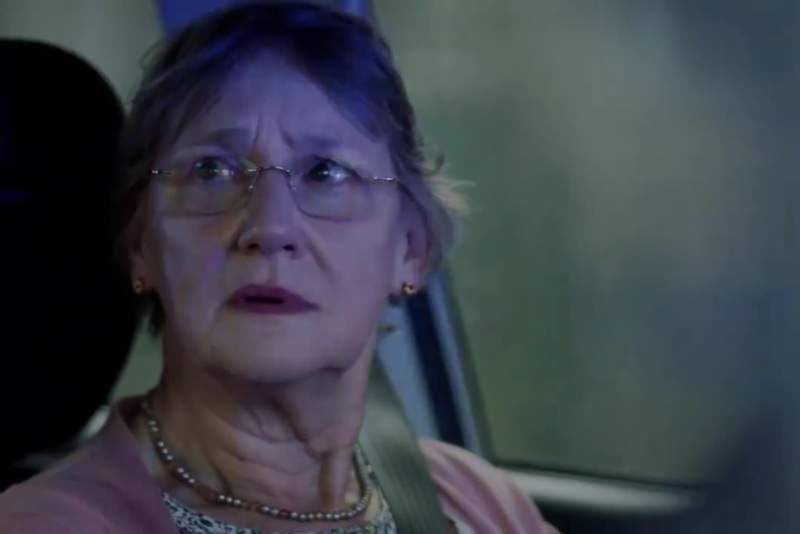 According to data from the Centre for Road Safety, obtained by the NSW Greens through the Government Information (Public Access) Act, benzodiazepines — more commonly known as benzos — are the most common drugs involved in road crashes. Benzos are generally prescribed by doctors to treat anxiety and sleep disorders. You’re probably more familiar with them referred to by their popular brand names: Valium and Xanax. According to the Centre for Road Safety data, 524 crashes between 2014 and 2016 involved drivers with benzos in their system. That’s almost one-third of all drug related crashes in that period. However, despite the large number of crashes involving the drug, police do not test for benzos when they conduct mobile drug tests. Police drug-testing units only test for cannabis, MDMA and amphetamines. Police have previously been criticised for these tests — not just because of the arbitrary selection of drugs they test for, but also because they test for trace amounts of drug residue regardless of whether it impacts the ability of the driver. 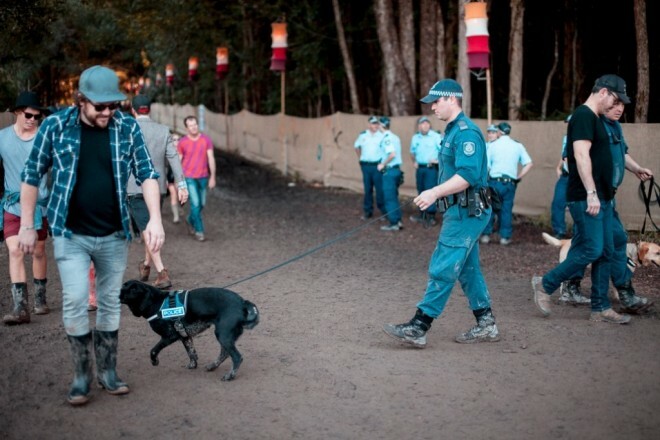 Last month Victorian Premier Daniel Andrews was copped a blasting on social media after releasing a video defending the use of mobile drug-testing units. After benzos, the most common drugs implicated in road crashes were methamphetamine and cannabis. The number of crashes involving drivers with either cocaine or MDMA in their system was roughly equivalent, however cocaine use is also not picked up by mobile drug tests. According to federal government data, Australians from wealthier backgrounds use cocaine at a rate three times higher than those from lower-socioeconomic backgrounds. Conversely, Australians from lower-socioeconomic backgrounds are more likely to use methamphetamine. Shoebridge successfully requested the data from the Centre for Road Safety and said that “We decided to press for the actual crash data rather than rely on police spin and what it shows is pretty remarkable. We got all this data, not from information collected by police at the roadside, but from the testing done in ambulances and hospitals after there has been a crash. Like the police-operated mobile drug tests, the proposed new federal government drug test for welfare recipients will only test for cannabis, MDMA and methamphetamine. That means cocaine users, who tend to be from higher-socioeconomic backgrounds, won’t be captured by the system. Junkee asked the NSW Police why their mobile drug testing regime doesn’t test for benzos and cocaines, pointing to the Centre for Road Safety data. The police said that while they administer the tests, the “process belongs to the Centre for Road Safety and as such it would not be appropriate for us to comment”. The Centre for Road Safety has not responded to our inquiries.